Perhaps the rarest of all Nikon Collectibles and most significant Nikon Camera ever produced. The camera was designed and used for NASA Space Shuttle Challenger and Columbia Missions. The Camera has much improved and oversized buttons, levers and windows to accomidate the usage of gloves. 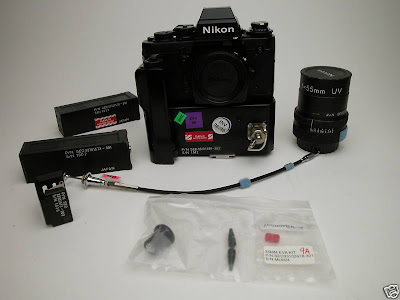 This auction is for the Nikon F3HP Nasa Camera and The Rarest Nikkor 55mm F2 UV Nikkor for usage in space. 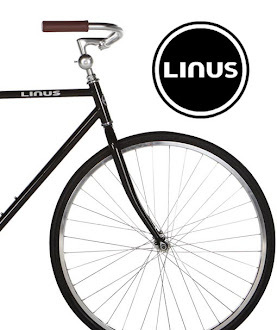 And just $69,000 Buy it Now! --with free shipping! The one thing that catches my eye, though, is the verbiage about whether the camera has actually flown on shuttle missions. I know that space memorabilia auctions are packed and very particular about whether something is certified as flown, and it commands a premium. So dig a little bit there before paypalling your $69K.